Would DeSean Jackson make sense for the Dolphins? The Philadelphia Eagles have cut wide receiver DeSean Jackson and the Miami Dolphins are among the teams that could be interested. 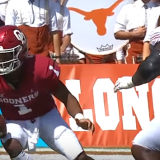 Bill Lazor was brought in as offensive coordinator because of the success of the Philadelphia Eagles offense last year and it would only make sense to bring in one of the leaders of that offense to shorten the learning curve. 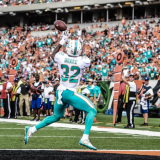 The Miami Dolphins wide receiver corps are coming into the season pretty banged up and Mike Wallace did not demonstrate that he was worthy of being called a number one receiver. DeSean Jackson, a three time Pro Bowler, is only 27 and at the top of his game, so he will likely be in high demand. Owner Steve Ross made Mike Wallace a very rich man last season and should not hesitate to double down and bring in DeSean Jackson. 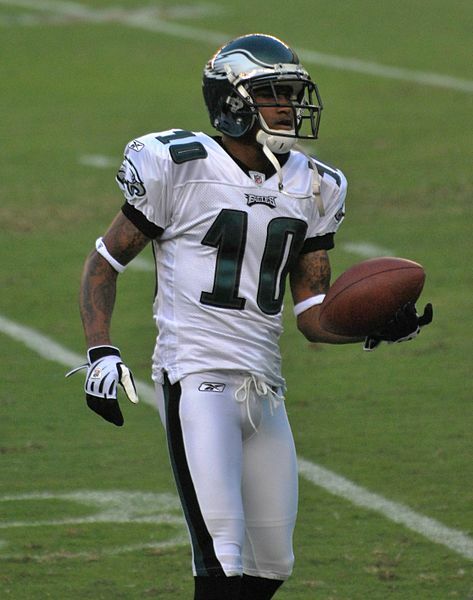 It is my sincere belief that Mike Wallace will be better with DeSean Jackson on the field and vice versa. That pairing would also make life easier for Brian Hartline, Rishard Matthews, Brandon Gibson, Charles Clay and Knowshon Moreno in the passing game. 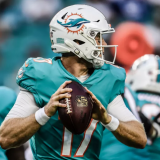 Over night, Ryan Tannehill would have the keys to one of the most powerful offenses in the NFL. How quickly things can change in the NFL. The Dolphins need a new General Manager; I’ll apply! 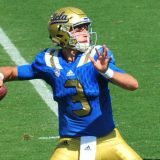 Next story Mock Draft: After signing Moreno, how will the Dolphins attack the draft?